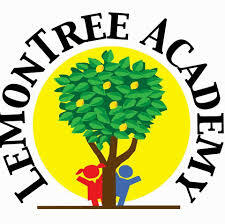 Thanks for Your Interest in Enrolling at LemonTree Academy. Age's served 6 weeks to 12 years old. If you have a question or comment, please complete the information below. We will be happy to discuss it with you.